Content Management System (CMS) - We'll train you on how to easily and effectively manage your website, so swapping out pictures, adding or deleting text, and creating new pages will be no problem. Contact Form - Get feedback from your customers - compliments, suggestions and complaints alike - and use it to enhance your restaurant. Email - Sending an email from your own domain name adds a nice touch of professionalism that customers and vendors will respect. 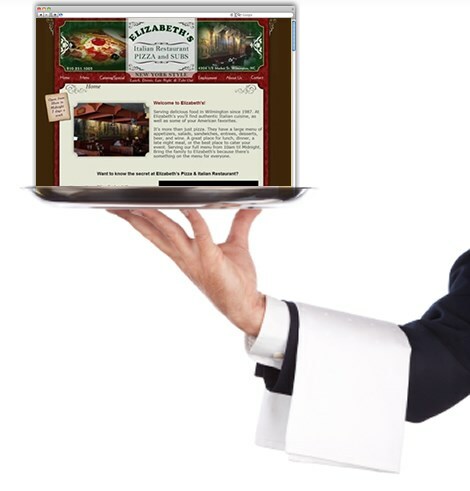 Hosting - With RestaurantWebDesigners hosting your website as well, you only have one place to go if you ever need anything. Keeping it simple is what we're all about.